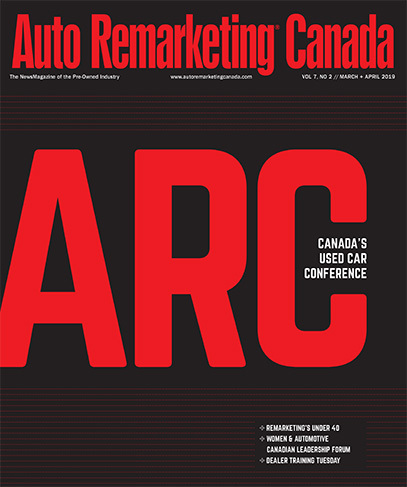 Early registration opened for AR Canada 2019 earlier last week, and we have one big, new reason (among others) to convince you to attend Canada’s Used Car Conference this March 19-20 at the Westin Harbour Castle in Toronto. The event will kick off on March 19 with our very first Dealer Training Tuesday. Dealer training. It can be key to sales success. But it often doesn’t come cheap, and we all know how hard it is to get out of the dealership, and/or run the risk of slowing business by inviting consultants and trainers to your store.